Under United States Federal law, law enforcement officials are required to document all evidence that they acquire during authorized searches and investigations. The associated forms often vary depending upon the type of evidence that a law enforcement official is documenting. Computer-related forms have been established to help officials accurately document all evidence found within computers. With the ever increasing popularity of computers, computer search evidence forms are becoming increasingly important. More and more evidence is located within offenders' personal computers. This can include financial documents, e-mails, and chat and internet search history. 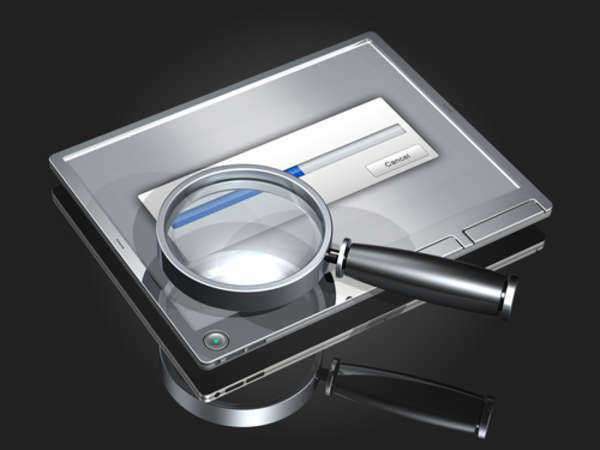 Any such evidence found within an individual's computer must be detailed and documented in computer search evidence forms. Failure to adequately document computer-related evidence in these forms can adversely affect the investigation and future case.